Tomi is the author of five mouth-watering cooking books, with his sixth book to be released late 2019. 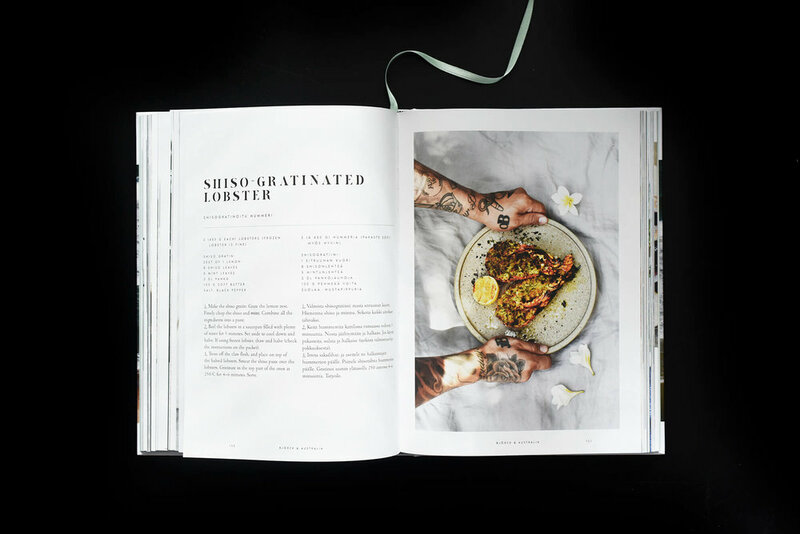 Designed for home cooks with a gourmand twist, his books feature recipes from around the globe. With stunning Sydney as the backdrop, Björck & Australia includes 69 fresh and delicious recipes. Recipes from Tomi’s famous restaurants and some exciting new classics in this beautiful cookbook. Traditional cuisines with a contemporary twist, Björck – Top Chefs Cookbook, features 77 recipes from far-flung locations. A book inspired by Gaijin, this book features 100 recipes from Tomi’s second restaurant. Tomi’s first book is based on the interesting and complex flavours of its namesake, restaurant Farang. Discover his latest on-screen work and appearances.